The Science of Beauty: How Do Volumizing Hair Products Work? First up: volumizing hair products. How do they actually work, you ask? Well, we wondered the same thing. To get answers, I spoke with Alicia Leo, StriVectin's product development senior manager. 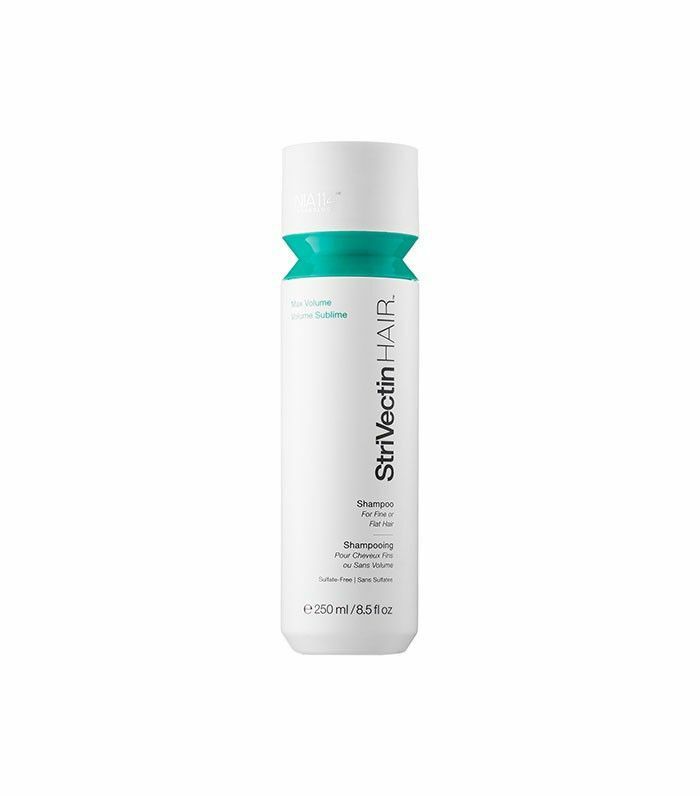 StriVectin has been a go-to brand for some of our absolute favorite skincare products, but recently it launched a line of hair products that boast serious results. If anyone was going to be able to explain the process behind a volumizing hair product, it was this company. Keep reading to find out everything we learned about the making of a volumizing hair product. StriVectin patented an NIA-114 and Protensile Amplifying Complex for their super effective shampoo and corresponding styling products. It helps to protect each strand as it amplifies body without weighing down your hair. Leo puts it in layman's terms: "Most volumizing products contain ingredients that create 'hold' to lift hair away from the head. 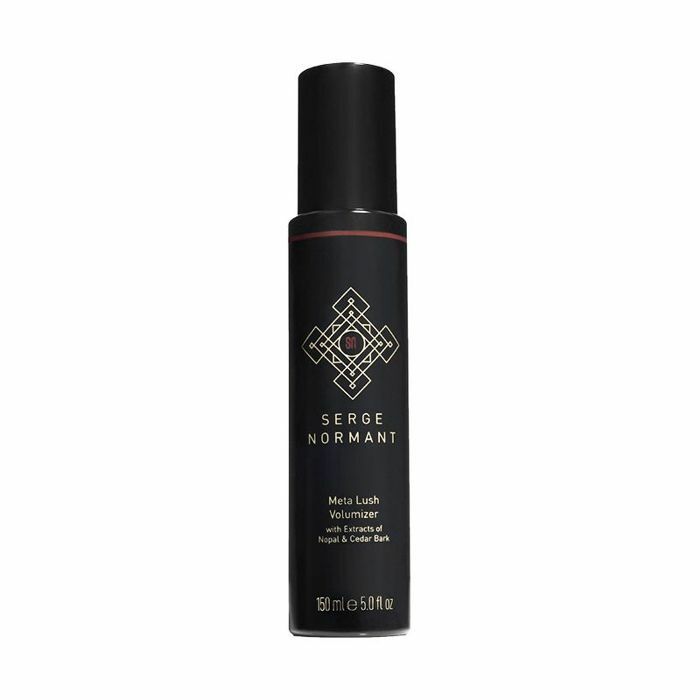 Good volumizing products also incorporate technologies that have charges, mostly cationic, that allow hair strands to have lift and weightlessness. There are also additional ingredients that are used to address concerns associated with flat, limp, and fine hair. Those ingredients include oil-control compounds (to help restrict sebum that may weigh down hair, making it look limp and dull), as well as blends to strengthen the hair cortex, address dry hair, and coat the hair to make it appear and feel plumper—resulting in more fullness and body." I asked her to be more specific. For example, which ingredients should we be looking for when planning a purchase? Leo answered, "Polymers are used to coat the hair fiber to add stiffness and lift the hair away from the head while quarternized proteins strengthen the cuticle without weighting it down. Powders like starch and talc actually rub together to create friction, and thus, improve volume. Surfactants are lightweight and won't leave behind residue—those are used to cleanse without adding weight in dry shampoos." With the right combination of ingredients, products can really successfully address any volume problem you may have. Then, I inquired about other all-natural options. Because we're trying to be more conscious of everything we put on our heads (and skin, and in our bodies), I wondered if volume and a holistic lifestyle were mutually exclusive. Leo explained, "Products can be natural and still add fullness, however, there are fewer ingredients to achieve the end result, making it more challenging to develop. They may not be as effective when compared to other products on the market, since polymers and other ingredients (not natural) give great hair volumizing results." Other than using great products, Fugate explained the best way to prep your hair for the most volume possible. "It is important to get the water out before the product goes on—water dilutes the product and allows it to spread to unwanted areas, making your hair sticky and hard to work with. Once your hair is 50-75% dry, apply your product and flip over your hair. Use gravity and the heated air from your blow dryer or diffuser to activate the product. Grab a large round brush or Velcro rollers once your hair is 80% to 90% dry, and shape and form your desired style. Setting the hair like that will always result in the most volume!" The most vital tip? "Stop pulling on your hair," Fugate asserted. Crafting the proper volume is a game of finesse, not a strength test. "You should be putting life into the hair, not pulling, combing, or stretching the life out of it." For even more volume, read these five hacks every thin-haired beauty editor knows.